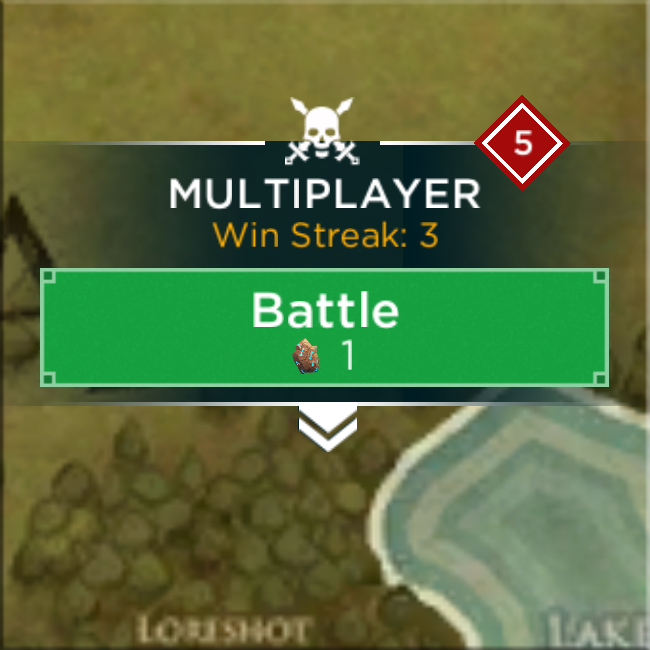 There are currently 3 different game modes. Multiplayer - regular PvP attacks. Raid gold, win honor (up to 5,000), win rings and Treasure/Relic Chests. 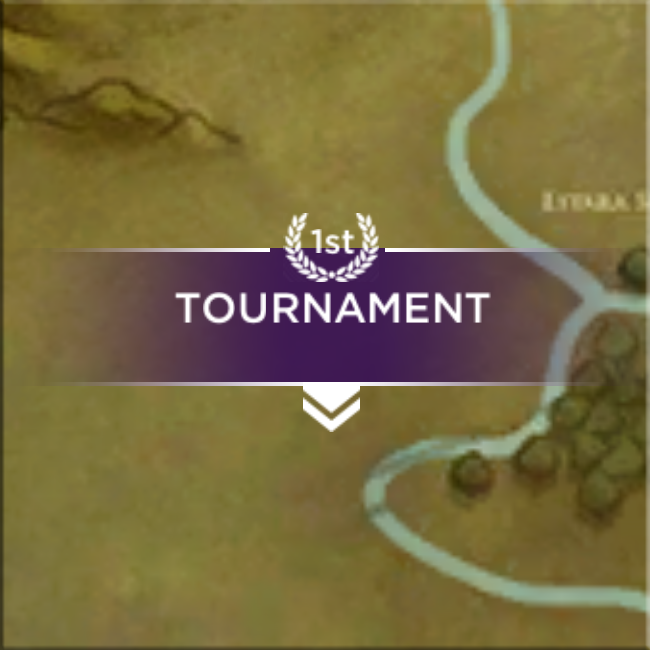 Tournament - compete against other players via regular PvP attacks to earn Ring rewards. 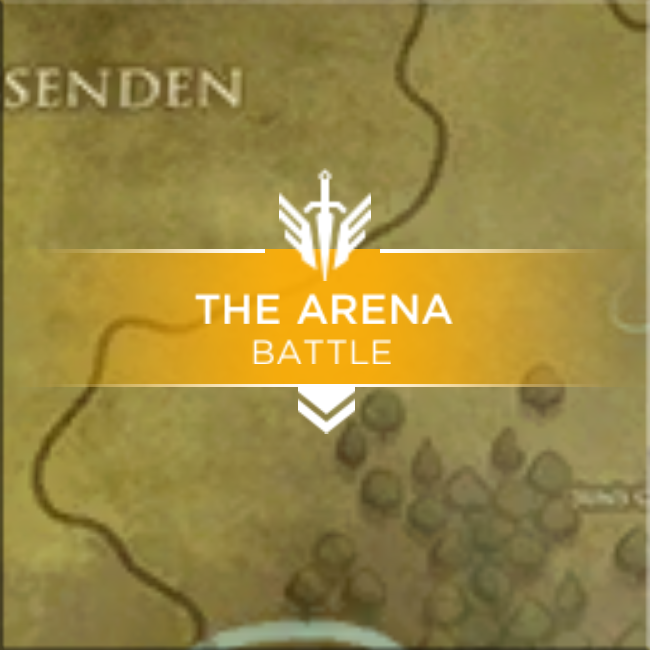 The Arena - selective PvP attacks for players that have reached 5000 honor. Win honor and Arena Chests.